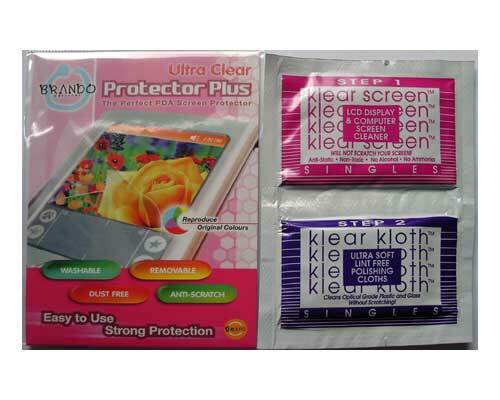 Brando Ultra Clear Screen Protector that is robust, incredibly clear, easy to use and is long lasting. This robust screen protector will prevent scratches and protect your Nikon D70 Digital Camera LCD Display whilst reproducing original colours. This screen protector is customised to fit your Nikon D70 LCD Display perfectly - no adjustments needed. It will improve the life of your valuable LCD Display.